In a new twist to the Direct Golf/Sports Direct saga, DG owner John Andrew has changed the locks back and employed security guards to protect his premises, following Sports Direct's action last Friday when they comandeered the property and changed the locks. “They are trying to put their own administrators in to control their position," says Andrew. "I own this property personally. They came down with their own people and tried to change the locks illegally so I called the police. Mr Andrew declined to say whether staff at the Milnsbridge site would have jobs to return to. 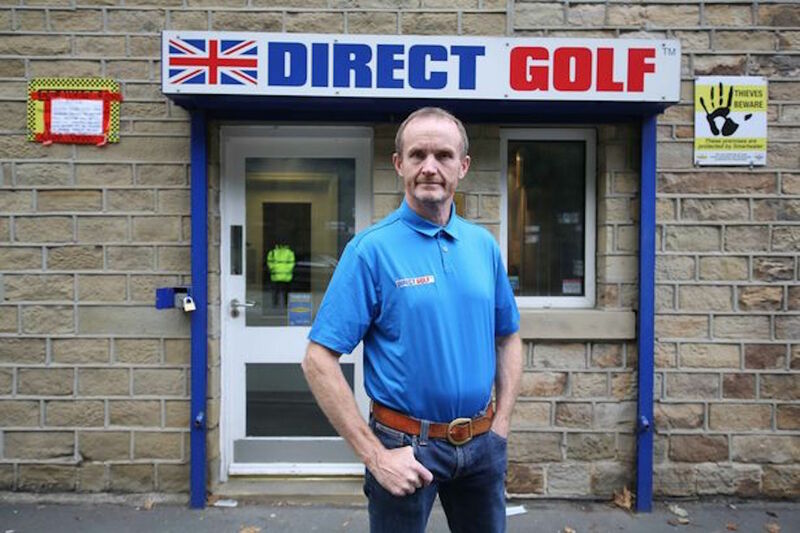 Mr Andrew’s company – the UK’s second biggest golf retailer – has become embroiled in what is thought to be a bitter boardroom battle for control of the Huddersfield based company. Sports Direct, which has a 25% share in the company, is run by controversial billionaire retailer Mike Ashley, owner of Newcastle United FC. Around 40 Direct Golf workers employed at the Bankwell Road offices were ordered out and were left fearing for their jobs over the weekend. The firm also employs around 140 staff at its 20 stores across the UK. All the stores are believed to be still trading. 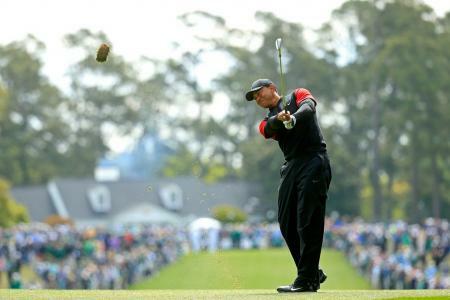 Following a fall in profits – and advice from its insolvency firm Begbies Traynor – Direct Golf filed for administration, it is understood. But Sports Direct is alleged to have attempted to head off Begbies Traynor by filing its own wind-up proceedings. 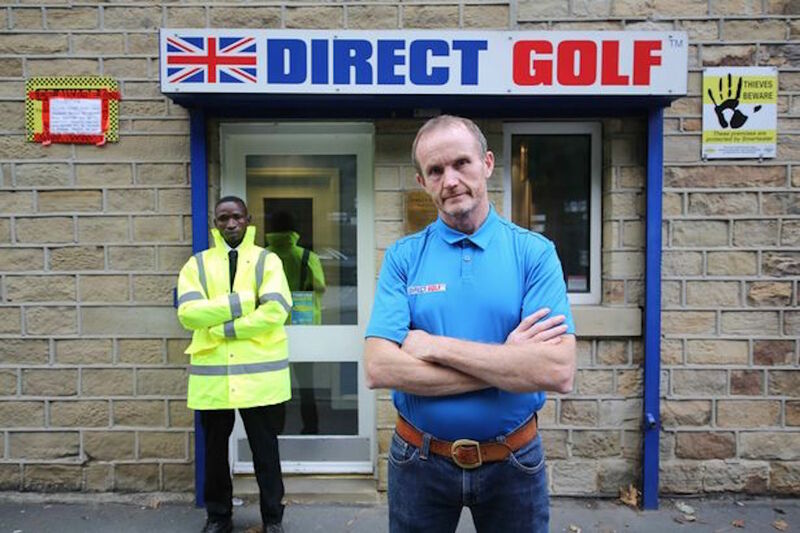 Now former golfing pro Mr Andrew has accused Sports Direct of acting illegally and bullying. “We’ve been trying to negotiate a way forward," says Andrew. "I offered them (Sports Direct) a majority stakeholding as an investment and I put personal property into the deal. While the stores remain open a notice on the ‘contact us’ section of the firm’s website says: “Please note: Due to technical difficulties our phone service is currently suspended. 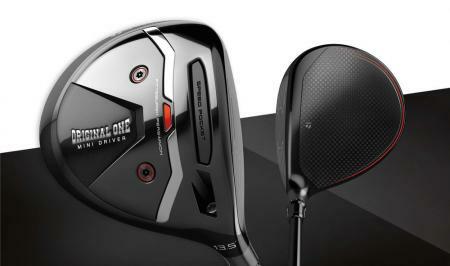 Direct Golf teamed up with Sports Direct last year and aimed to expand into Europe. 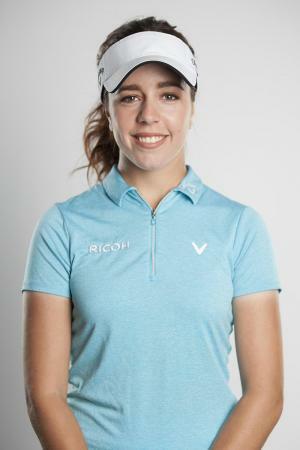 At the time Mr Andrew said: “Teaming up with Sports Direct is a fantastic opportunity for us and will give Direct Golf access to many new and attractive market opportunities. GolfPunk contacted Mr Hellawell and Sports Direct for a comment but neither responded.